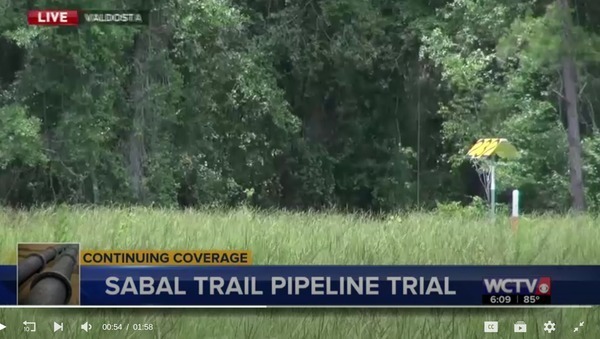 Sabal Trail is now ordered to pay five times that amount, more than $103,000 to the property owner. 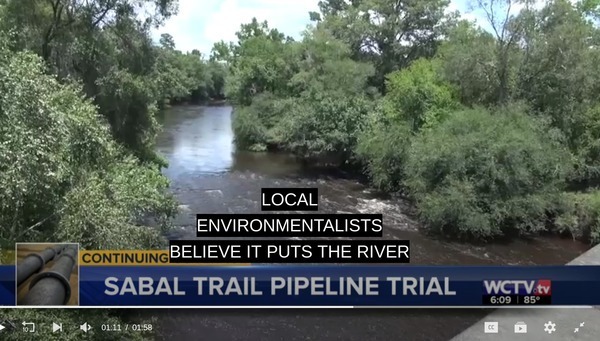 The pipeline runs underground through private and public properties, as well as the Withlacoochee River. Environmental groups, like the WWALS Watershed Coalition, fear it will compromise the river, as well as public safety for nearby homeowners. They said small victories like these are reasons to keep fighting, and rids pipeline companies of their sense of inevitability. This is not the only trial. 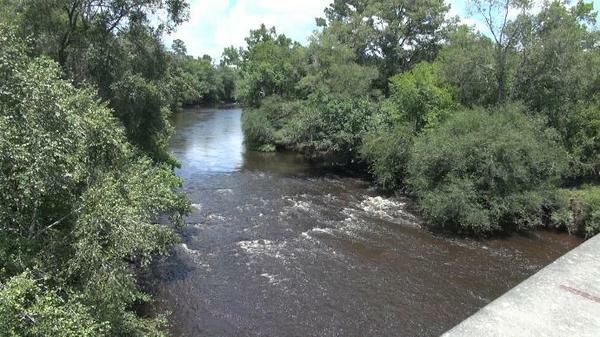 In September four more property owners will be going up against Sable Trail in Valdosta. 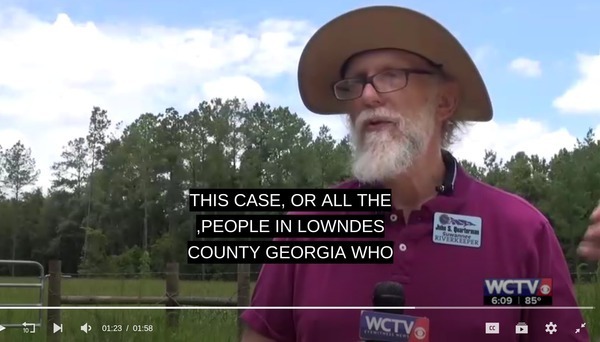 There’s more in the WCTV story and video. For background, see Sabal Trail loses jury trial in Valdosta, GA 2018-06-26. And you can help WWALS prepare to sue FERC over LNG export. Are there trial dates set in Sept ? I couldnt come up for this one, but in Sept we could have a group action focused against foreign corps use of eminent domain. Need to air out the banners!